You’re hot, you’re cold and everything in between. 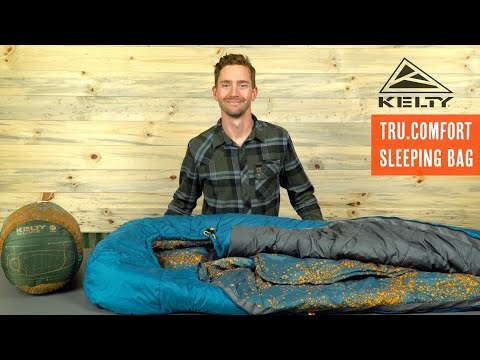 If every night in your tent is a journey from Antarctic freezing to Sahara Desert hot and back again, its time you discovered the world’s most accommodating sleeping bag: Tru. Comfort. Built specifically for women, the Tru.Comfort lives up to its name with temperature control features and extra layers of insulation. There’s a snuggle blanket for cool nights and a vent for your tootsies (no more hot feet). It all adds up to “just right” vibes—all night, every night.